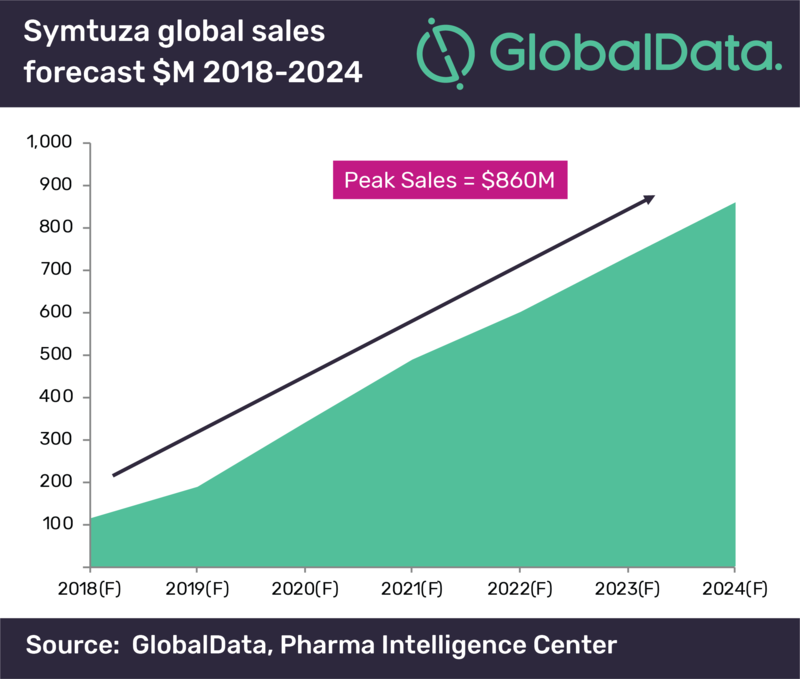 GlobalData’s report, ‘PharmaPoint: Human Immunodeficiency Virus (HIV)’ predicts that over 90% of these sales are expected to come from the US market, demonstrating the importance of this recent FDA approval for J&J’s Symtuza franchise. “Symtuza is the only protease inhibitor-based single-tablet regimen (STR) containing J&J’s HIV monotherapy, Prezista. 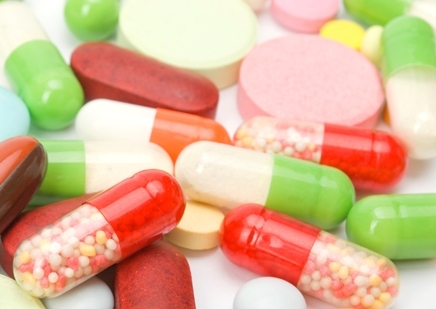 STR’s are associated with improved patient compliance compared with multi-tablet regimens, making Symtuza well positioned to seize some of the market share currently taken by multiple-pill combinations which include Prezista. This is expected to be the key driving factor for the uptake of this product across the global HIV market.